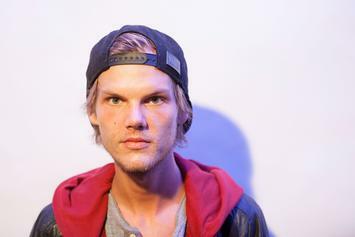 Avicii's posthumous single with Aloe Blacc will be released next week. 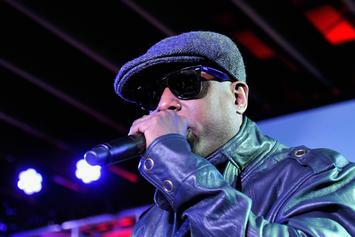 Stream Talib Kweli & Friends' New Album "Awful People Are Great At Parties"
Talib Kweli recruits Problem, Aloe Blacc, Kaytranada, and more on "Awful People Are Great At Parties." 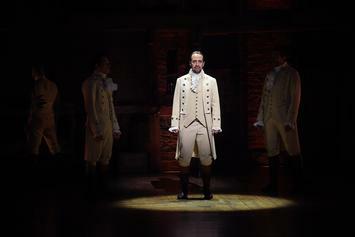 Lin-Manuel Miranda announces "The Hamilton Mixtape" pre-order, reveals tracklist and features. 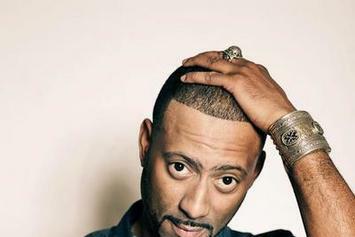 Madlib, Blu, & MED Announce New Album "Bad Neighbor"
"Bad Neighbor" will feature MF Doom, Dam-Funk, Aloe Blacc, and more.